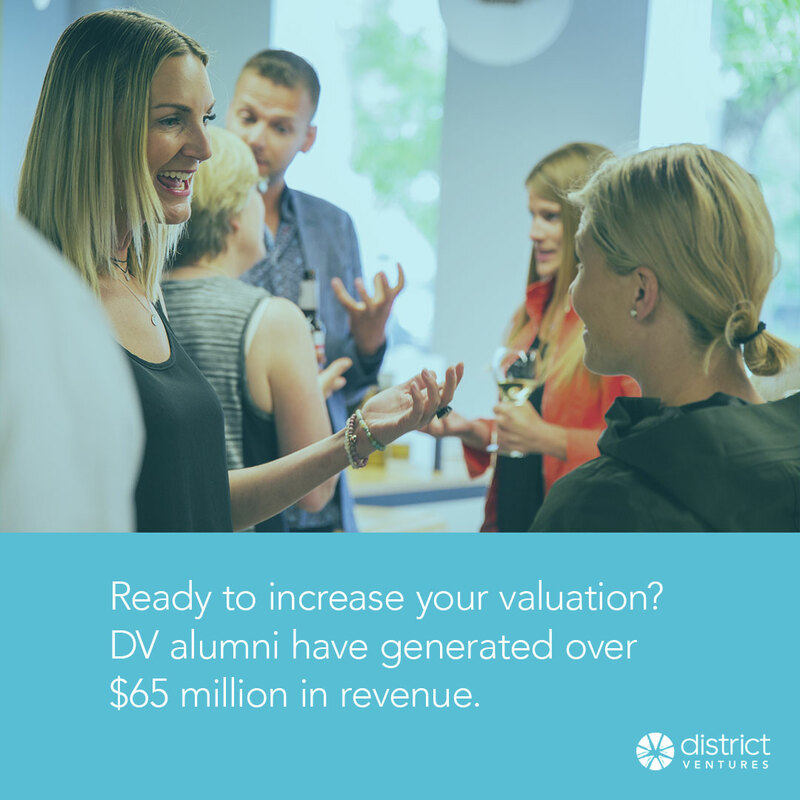 District Ventures has opened applications for its winter funding cycle and is looking for entrepreneurs for its seventh cohort. The five-month program offers Canadian entrepreneurs the opportunity to take their businesses to the next level. 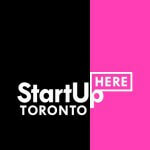 Along with a $150,000 investment from District Ventures Capital, the program provides companies with business support, mentorship and an in-house marketing team to help them increase their sales, distribution and ultimately valuation. It is open to businesses across Canada. At the end of the program, founders will pitch their companies at Demo Day, where they will be introduced to investors to attract their next round of funding, including the possibility of receiving follow-on investment from District Ventures Capital. Founded by Arlene Dickinson, District Ventures Accelerator, District Ventures Capital, and Venture Communications operate with the sole purpose to turning successful companies into globally respected brands.